I have a love for paper. I doodle with it, flat and spatially. It’s a really good way to get unstuck on abstract problems. 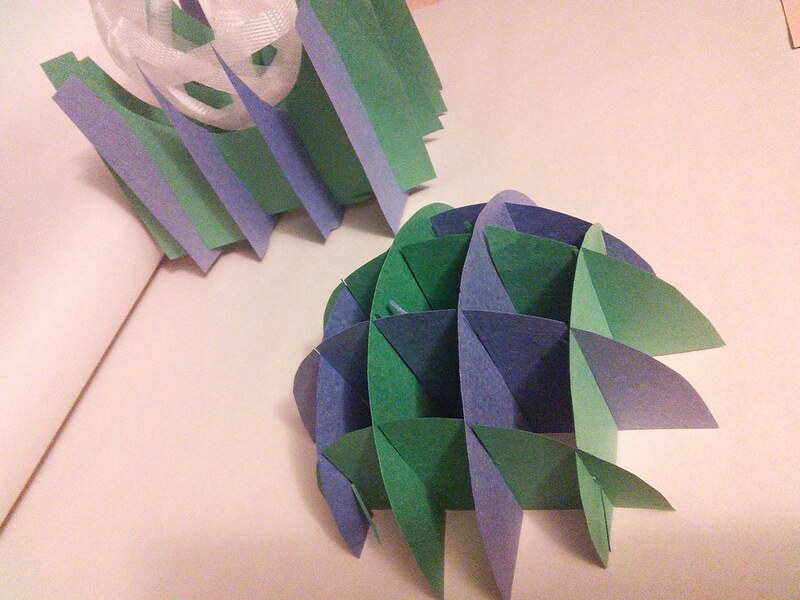 Geometric / spatial knowledge is in my fingers, and paper is forgiving. If I have a laser some day, I hope I’ll keep prototyping with scissors and elmer’s glue. Being able to build something rough with my hands, hack on it in the computer, then zap it out in paper, cardboard, or wood… I’m really looking forward to working out both sides of the brain with that process. I absolutely agree that prototyping by hand should not be discarded after our glowforges come! Unless I’m just messing around for fun, I can pretty much never start from scratch inside a computer. Even if it’s just a quick study, I need that initial hand-sketch or model to help me wrap my head around an idea. It felt like the art of testing by hand was somewhat lost at my university near my last year. The pull of making insanely complex forms in a program led to some people just inputting random numbers, with a physical model only coming after the script had been tinkered with. The way I see it, building or sketching something by hand first can give you such a better understanding of what you’re trying to design! Another phase… the creasing took a lot of patience. One of the first things I’ll do with GF is precreasing… to experiment with finding the right power to cut halfway through paper, or testing different kinds of dotted lines to get the right perforation. The first thing I’m going to test is the ability cut and score nice papers. I need to make custom boxes for playing cards and if I could cut the outer shape, engrave a design and score the folds all at once I’d be in heaven. 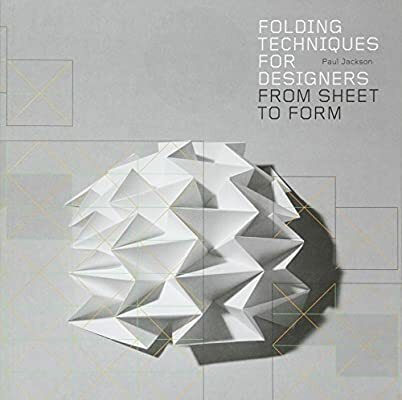 @joker @steph_ That author has a bunch of interesting-looking books on working with paper. I’m prototyping a box with lots of compartments for a small person’s treasures. Would be really sweet to share the design with some configurable parameters. @dan do you think camera alignment will be accurate enough to do different scoring on the front / back of card? If that works, some designs could almost be self-folding out of the GF. The multi-compartment box design sounds awesome!!! And I agree that being able to align front/back prints with enough accuracy to get fold lines matched up perfectly would be a major plus. 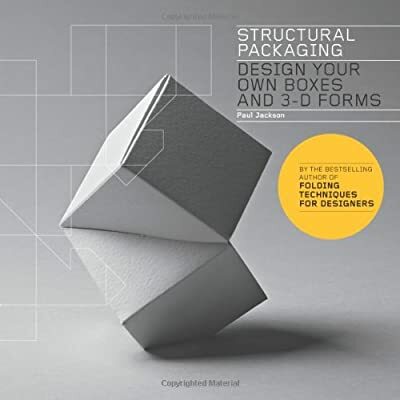 @forresto That structural packaging book looks great. I generally only need to do a predefined standard sized box for most of my work, but being able to create larger and more complex paper “display boxes” could be pretty awesome. Thanks for the link! 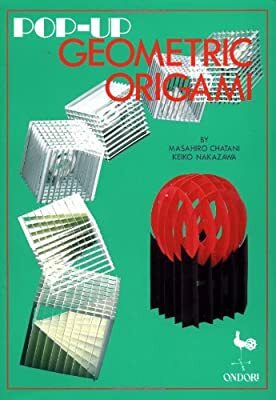 I spent the morning looking up origami now. Really excited . This TED talk was awesome, thanks for sharing! 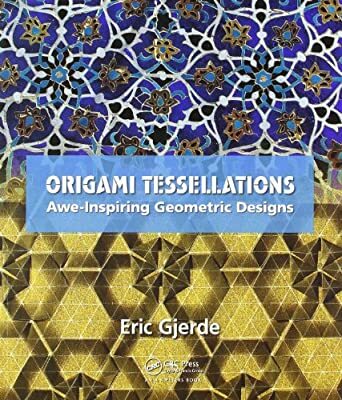 I have been wanting to do papercraft, but never thought of using the glowforge for scoring origami, neat idea. I remember you folding this years ago, crazy to run into you again here! Hi! I purchased a glowforge specifically so I can laser-score origami - so that’s definitely something that’s going to happen with the glowforge! I’m clobbered both ways – don’t have the dexterity or patience to cut all that stuff by hand, don’t have the CAD chops to draw it on the computer (unless I can program something to generate the lines in the right places). So I’m hoping that GF’s camera-based mode will be the right thing for me. At least for that particular hobby. That’s awesome! I picked up a copy of your book from Amazon to check it out. I can’t wait to see what you do with your GF.